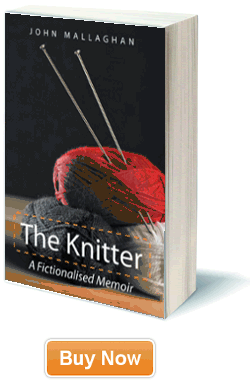 The Knitter - A Fictionalised Memoir by John Mallaghan. Welcome to The Knitter on the web! The Knitter is the first published book by John Mallaghan, and this site is much more than just a place to buy the book. You can listen to the poems that inspired it, read extracts before you buy, and discuss your biggest “Archie Gemmill moments” on the blog. Inspired by poems written by the author’s coal miner father, and taking its name, themes and structure from one of them, The Knitter is a fictionalised memoir that is by turns funny, sad and wise. Set in and around a Scottish mining village, spanning a large part of the 20th century, The Knitter brings to life a unique place, the unforgettable characters that live there and the vivid language they use. It can be read as a collection of short stories, but it is the connected strands running through the book that make it so much more than the sum of its parts. 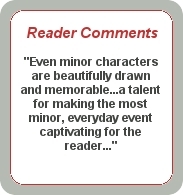 The Knitter will stay with you long after you have read it. Not sure what an Archie Gemmill moment is yet?